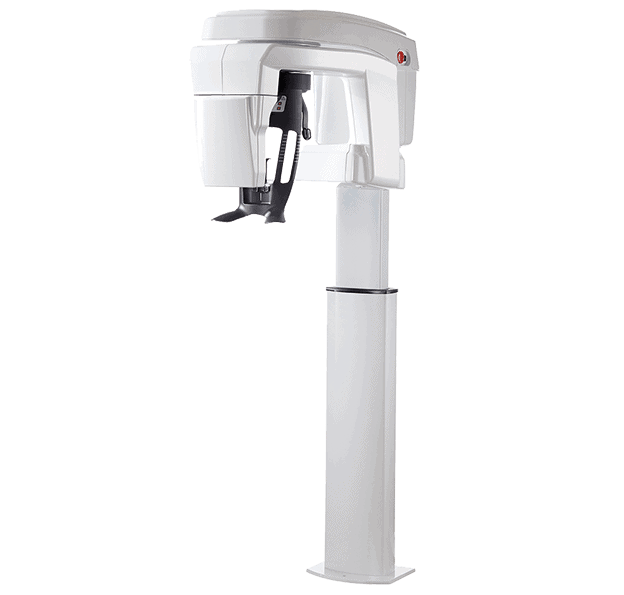 Fully Featured, High Resolution CBCT with Multiple Fields of View. Fully Installed From only £600 Per Month Including VAT. We use the CS8100 3D at our scanning centre, we scan over 200 patients a month. Our nurses love its ease of use, our referring Dentists love its intuitive software. Their patients appreciate its low dose. From traditional panoramic exams to endodontics, implant planning and oral surgery applications, the CS 8100 3D is capable of far more than the average 3D unit. The CS 8100 3D is designed for accuracy, with a high-frequency X-ray generator, 4T CMOS sensor and vibration-free motion system working together to ensure smooth image capture. 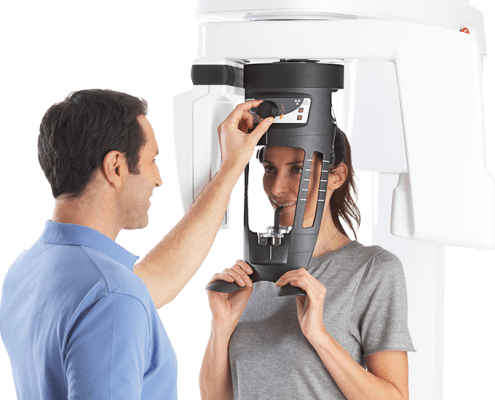 Combining CBCT technology with a selectable field of view and low dose imaging, the CS 8100 3D is designed to limit radiation dose and ensure safer exams. 360 Visualise is the only supplier in the UK to use this technology day in day. We cary out over 3,000 CBCT scans in our centres every year. Who is better placed to support your digital dentistry? If you are looking to purchase your CBCT to help you place your implants more efficiently and more safely, the knowledge we’ve picked up in the past few years from our?close network of Dentists is invaluable. I bought my CS8100 3D form 360 Visualise. My wife is CT radiographer and while choosing our scanner we knew we needed a machine capable of low dose scanning. I looked at a lot different scanners at a lot of different price points. Among the reasons I’m so happy I bought my scanner from 360 Visualise is the software is constantly being updated and the functionality is always being increased. I was impressed by the amount of time taken and the detail the engineers took setting up and calibrating the machine. The image quality and the reliability of the CS8100 is outstanding. An outstanding CBCT in 2019 is all about intuitive, clever, easy to use, open software. Comparative studies of the suitability and accuracy of DVTs and 3D scanners for model digitisation: Is it possible in practice to digitize plaster models using DVT instead of 3D scanners? What are the differences between the images produced by various 3D scanners and DVTs? Are 3D scanners more accurate than DVT devices? DVT devices are suitable in principle for the digitization of plaster models. The accuracy level of 3D scanners was not achieved by any of the investigated DVT devices; however, the deviation is relatively small (0.046 mm). A DVT device with special software for plaster models performed best. Due to measurement deviations of <0.07 mm, digitization with DVT should play a subordinate role compared to 3D scanners for the long-term archiving of plaster models. However, each orthodontist should decide individually whether these deviations are acceptable. The demand for implant treatments is on the rise and so are expectations. Patients are now more informed about the procedure, and they demand results that are both highly functional and aesthetic—in the fewest number of appointments possible. That’s a real challenge for the dental professional. On the one hand, less chair time is a cost reducer. But on the other, meeting those expectations for high-quality outcomes in a shorter amount of treatment time is a tall order. The pressure is on to improve the process. In this increasingly cosmetic-focused environment, there are also highly experienced oral health professionals who might not immediately see the value in changing anything about the way they place implants. They are satisfied with their success and their patient outcomes. Why should they stray from their proven approach that they find so comfortable and familiar? The answer is time savings. That’s the first benefit that clinicians will find when they embrace prosthetic-driven implant planning and digital implant workflow, and the implications of this time savings should not be underestimated. The traditional methodology behind the implant workflow has involved first placing the implant in the available bone. At that point, the clinician then determines where the crown should be positioned. 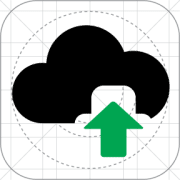 Prosthetic-driven planning, however, reverses this process with a crown-down approach. With prosthetic driven planning, the outcome lies at the heart of the workflow, driving the process from start to finish. And by taking this approach, there are no unwanted surprises at the restorative end of the process. There’s no need to courageously step in and salvage a situation with extensions, custom abutments and other compromises when it’s time to place the restoration. Instead, the clinician has more predictable and often higher quality outcomes. However, there are merits to a frontend editor. The biggest one is that you can see how the element you are editing looks like at any given time. “I bought my Carestream 3D scanner from 360 Visualise in 2015. I was trained to use the scanner by Emma, the dental radiologist, who gave me the confidence to use the new technology. Since then, 360 Visulaise have always been available to answer my questions as they arose and they have always been extremely helpful and knowledgeable. The after care service has been truly excellent, and it has been a comfort to know that expert help is available. “After carrying out thorough research I purchased my Carestream 8100 from 360V in September 2015. 360 Visualise were extremely knowledgeable and helped me make the decision that I was purchasing the right scanner. The installation, training and backup have been great and I have no regrets at using 360V. It’s a fantastic piece of equipment and has helped grow my implant practice enormously. “I would like to thank the 360 Visualise team for making my vision of delivering world class dentistry to my patients and also those referred to our clinic possible. The 8100 CBCT Scanner has offered the best possible implant, prosthodontic, endodontic and surgical diagnostic tool available. The team at 360 Visualise have been amazing in terms of setting up, staff and dentist training but also prompt maintenance whenever needed. “In 2014 I researched the different CBCT scanners on the market and spoke to different suppliers, one of which was 360 Visualise. As soon as I met Emma and Pete from 360, I knew they were the company I wanted to deal with. The whole process in buying the scanner and the training were great. Since then, my relationship with 360 has been ongoing with annual services of the scanner and I use their cloud service where they can send and manage my referral dentist’s scans. If I ever have any issues, Emma, Pete and the team are more than happy to help. The CS 8100 3D is designed for accuracy, with a high-frequency X-ray generator, CMOS sensor, and vibration free motion system working together to ensure smooth image capture. The CS 8100 3D offers a selectable FOV ranging from 4 cm x 4 cm to 8 cm x 9 cm. With a maximum FOV of 8 cm x 9 cm, the CS 8100 3D answers the market demand for an 8 cm diameter volume and universal FOV of 5 cm x 5 cm to cover nearly all the clinical needs of a general practitioner. Meanwhile, the 4 cm x 4 cm volume is a dedicated pediatric option that allows practitioners to image younger patients with a very low dose. 8 x 9 cm* (15 sec. / 150?m): Dual jaw acquisition ; best for implantology, complex impactions, third molar assessments, surgical guide productions, and other cases involving both dental arches. 8 x 5 cm* (15 sec. / 150?m): Upper or lower jaw acquisition; best for implantology, impactions, third molar assessments, surgical guide productions, and other cases involving one dental arch. 5 x 5 cm* (15 sec. / 150?m or 75?m): Available in both standard and EndoHD mode; best for single implants, impactions, and minor oral surgeries. The EndoHD mode is best for endodontics and applications that require a high level of detail. The CS 8100 3D will include our state-of-the-art CS 3D imaging software to complement the unit?s intuitiveness. 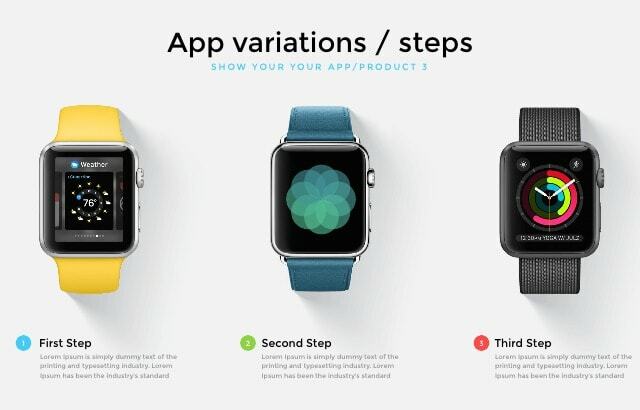 The design of the software is based on user feedback. As such, the program makes image review, implant planning, measurements, and image sharing more accessible and enjoyable. In addition, the software is compatible with major third-party imaging software?such as , SMOP, BlueSkyBio, NobelClinicianTM, coDiagnostiX?& SimPlant?,?and features a sophisticated implant planning library. As we were designing the CS 8100 3D, we kept the importance of usability and training in mind. One of the main concerns users have when considering investing in 3D imaging is the amount of time required to learn the technology. Capitalizing on the success of the CS 8100?s laser-free design, we developed a simplified 3D workflow that requires only 4 steps and ensures users capture the area of interest?so there aren?t any errors and no time is lost. The 3D bite block for the CS 8100 3D has been designed to ensure precise positioning and patient comfort. It is engraved with letter landmarks to create a perfect match between the interface and patient anatomy, allowing the practitioner to define the area of interest chair side. The new angle of the bite plate also promotes comfort when positioning the patient in a prefect horizontal occlusion. 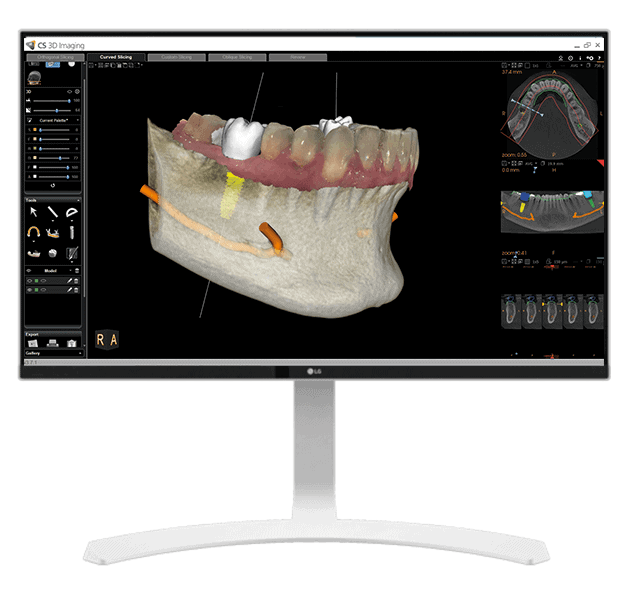 In addition to diagnostic imaging, the CS 8100SC 3D allows you to obtain precise digital 3D models for optional applications, including orthodontics, implant planning or CAD/CAM restorations. Slim and elegant, the CS 8100SC 3D fits practically anywhere. At just 1.8 m wide, the unit is one of the smallest cephalometric units and features an open design that is built for comfort. The CS 8100SC 3D delivers outstanding panoramic and cephalometric images for routine diagnostic needs. Low Dose Imaging:?Use the low-dose mode to obtain high-quality 3D images at the same or lower dose as a standard panoramic exam. World’s Fastest Cephalometric Scanning:?Scan images in as little as 3 seconds and reduce the risk of motion blur, all while reducing exposure time. Exclusive Automatic tracing:?Go from ceph images to full tracing in just 90 seconds with our exclusive automatic tracing software. Selectable Fields of View:?Select from three cephalometric fields of view and four 3D fields of view to obtain the ideal image for each individual exam, at the lowest dose. A complete range of panoramic programs, including a pediatric program, segmented bitewing, TMJ and maxillary sinus views, to cover all of your routine needs. Five different cephalometric views and three fields of view are ideal for any cephalometric examination, while the exclusive automatic tracing feature saves you and your team valuable time. Whether it is for orthodontics, implants, oral surgery or endodontics, 3D imaging gives you what you need for a faster and more accurate diagnosis. 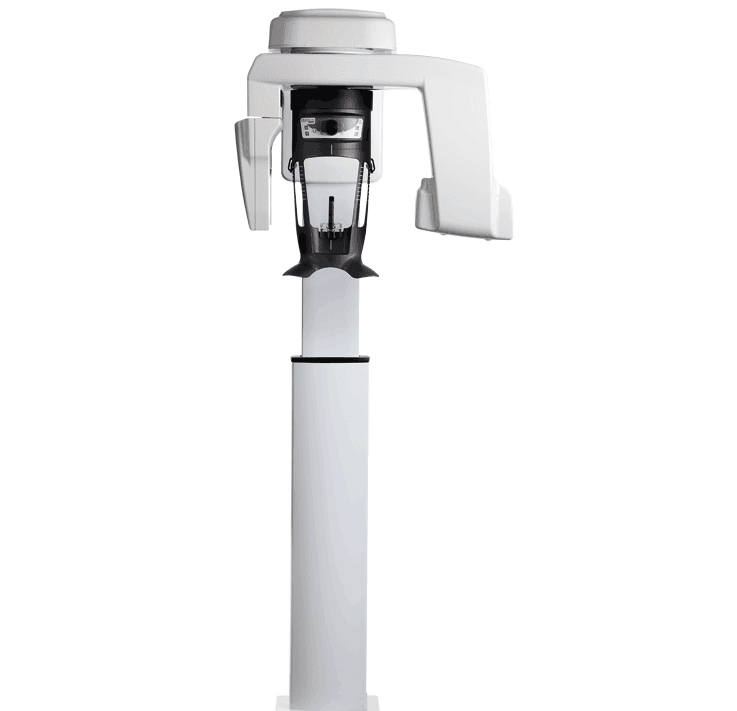 Easily capture third-molar images using the dedicated bite block for third-molar examinations. 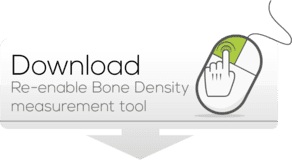 Use the optional Prosthetic-Driven Implant Planning module to combine surface scans, CBCT scans, virtual crowns and implants for more accurate implant planning and a more effective workflow. Create digital models in minutes with the optional CS Model, an easy-to-use planning software for orthodontic applications.